An industrial training institute will also mark the start of a collaboration, between the governments of Japan and India, to create skilled manpower for manufacturing in India. Maruti Suzuki India Ltd (MSIL) is planning to set up a first-of-its-kind industrial training institute, the Japan-India Institute of Manufacturing (JIM), in Mehsana, Gujarat. The institute will be run and managed by MSIL as a corporate social responsibility (CSR) initiative. In addition to the technical curriculum, the JIM will impart training in the best shopfloor practices, such as Kaizen and Quality Circles, based on curricula developed in Japan. MSIL has committed an initial investment of Rs 3.2 crores towards setting up the JIM. JIM, which will go on stream in August 2017, will train 300 youths per year in technical trades and Japanese shopfloor practices. The move will mark the start of a collaboration between the governments of Japan and India to create a pool of skilled manpower for manufacturing in India. This follows from a memorandum of cooperation (MoC) signed in Tokyo on 11 November, 2016 between the Ministry of Economy, Trade and Industry, Government of Japan (METI) and the Ministry of Skill Development and Entrepreneurship, Government of India (MSDE), for a ‘Manufacturing Skill Transfer Promotion Programme’ to train 30,000 youths in India over 10 years. The institute will be run and managed by MSIL as a corporate social responsibility (CSR) initiative. 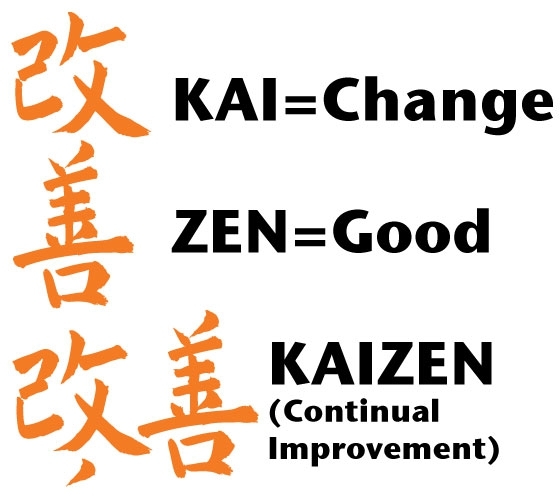 In addition to the technical curriculum, the JIM will impart training in the best shopfloor practices, such as Kaizen and Quality Circles, based on curricula developed in Japan. MSIL has committed an initial investment of Rs 3.2 crores towards setting up the JIM. The seven technical courses that will be offered will produce: fitters, electricians, welders, diesel mechanics, motor vehicle mechanics, auto body repair mechanics and auto body painting mechanics. All the trades taught would be certified and approved by NCVT (National Council of Vocational Training). Key areas of intervention by MSIL will include upkeep of the facility as per industry norms, hiring and training of faculty and staff, finalising the curriculum and end to end execution from admissions to placement of students. In addition, the Indian automobile sector aims to contribute over 12 per cent to the gross domestic product of the country, and create nearly 6.5 crore additional jobs by 2026. This initiative is in line with creating a skilled talent pool for the jobs forecast. According to Ayukawa, the automobile industry presently contributes around 7.1 per cent to the GDP of India and employs nearly 32 million people directly or indirectly. In the last ten years, the automobile industry has invested around $35 billion and by 2026, it will not only seek to increase mobility, but will also focus on promoting safe, comfortable and environment-friendly mobility. It is going to be a great initiatives . I am sure the skill development has to be given priority if we wish to make things in India.